While many 21-year-old's are spending their weekend partying, studying, working or relaxing one young woman is spending it behind bars for allegedly telling the police some tall tales. 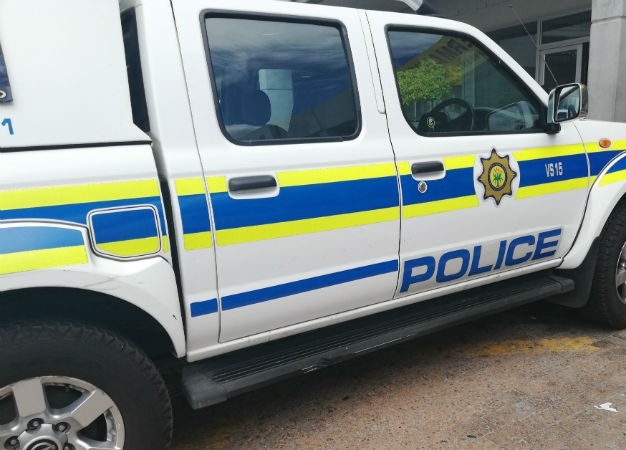 Colonel Priscilla Naidu says the Port Elizabeth woman approached the police earlier this week, claiming she had been robbed by two knife-wielding men on Wednesday morning. She told officers the two men forced their way into her family's home before taking a PlayStation. She further claimed the men forced her into their vehicle and took her to a store in Greenacres to sell the device and give them the money. However, instead of arresting the two perpetrators the young woman was the one being cuffed on Saturday morning. Naidu, in a statement, said when investigators scanned security video footage at the shopping the woman said she was taken too, they found it showed a different version of events. The police spokesperson didn't elaborate on what the nature of those circumstances were. The woman will appear in the Port Elizabeth Magistrate's Court on Monday and will face charges for opening a false case and theft. Local cluster commander Major-General Thembisile Patekile says the police won't "hesitate to arrest and detain" people who open false cases. "These resources could have been fruitfully utilised in more urgent matters of policing," says Patekile.